Volkswagen has announced a worldwide recall of its diesel vehicles that were rolled out with cheating devices built into their emissions systems. The company’s new CEO, Matthias Mueller, announced on Wednesday, that the recall commences in January, 2016, and will continue for at least a year. Consumers who purchased one of the affected Volkswagen vehicles are encouraged to contact Morgan & Morgan to discuss their legal options. More information about lawsuit can be found here. Please contact us today using this form. What Does the Recall Mean For U.S. VW Owners? Before affected vehicles are called back for repairs, Volkswagen will have to meet with representatives from the U.S. Environmental Protection Agency (EPA) before it announces how it plans to modify them. A company spokesperson has not revealed the timing of this process, so vehicle owners will have to deal with more uncertainty about how this recall will impact their lives. No information has been offered about how extensive the repairs will be, or how owners will be compensated for the inconvenience of having to temporarily surrender their vehicles. The company is going to have to modify the cars so they run with the lower emissions that were promised to buyers who were concerned about polluting the environment. In California, the state’s environmental regulators worked closely with Volkswagen to ensure the vehicles did not exceed standards, which are much more stringent than in other parts of the country. According to an article in the Los Angeles Daily News, regulators were “duped” by the emissions-lowering software patch that was built into vehicle exhaust systems, and were not able to register that the vehicles were actually emitting 40 percent more fumes than instrumentation was measuring. Many people living in California were advised by the state to purchase Volkswagen vehicles, so they could do their part to lessen pollution. 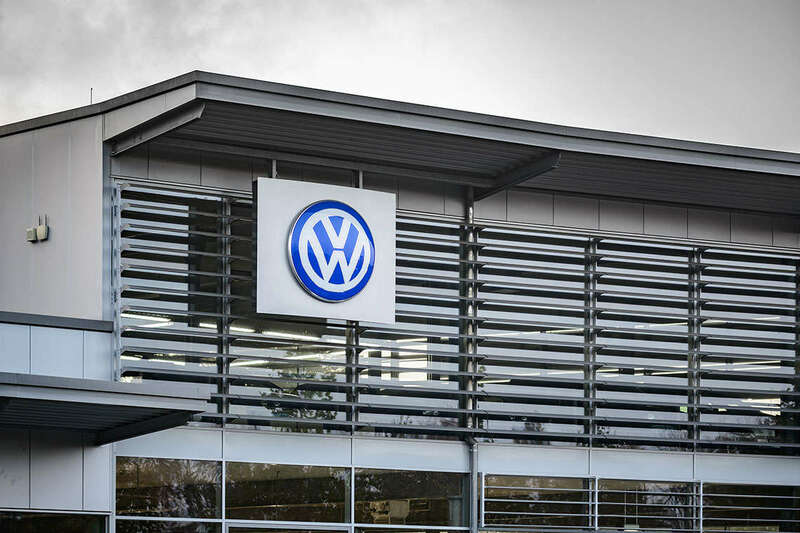 It is estimated that this recall will cost $7 billion, and financial experts are predicting that Volkswagen will need to undergo major restructuring to rebound from this scandal. The company’s stock has already been negatively impacted, and planned investigations will re-asses how the company will operate in the future. Early reports are tracing the emissions-rigging back to two engineers, one who was the chief engineer at the company’s Audi division, and the other who developed Formula One and Le Mans racing engines for the Porsche division. In 2007, both were tasked with the project of delivering a “clean” diesel engine for cars that were to be built for the U.S. market. When they couldn’t deliver on the promise, they created a software program to fool regulators into thinking that the cars were emitting less fumes than they actually were. The Wall Street Journal reports that Volkswagen has yet to release all the details of this scandal, but available information points to the company’s attempt to shore up a lagging U.S. sales market, and appeal to consumers who were looking to purchase more environmentally-friendly vehicles. The engines and emissions systems were available in some models beginning in 2009. Since information of this scandal went public, Volkswagen’s CEO has stepped down, the company’s stock value fell by 43 percent, and consumer confidence in what was once one of the most trusted automobile brands in the world has tanked. The attorneys at Morgan & Morgan are currently helping Volkswagen owners evaluate their legal options. The firm has extensive experience obtaining compensation for plaintiffs alleging damages caused by faulty consumer products such as defective vehicles. We encourage you to contact us using this form if you feel you have cause to sue Volkswagen for damages caused by one of the company’s defective vehicles.